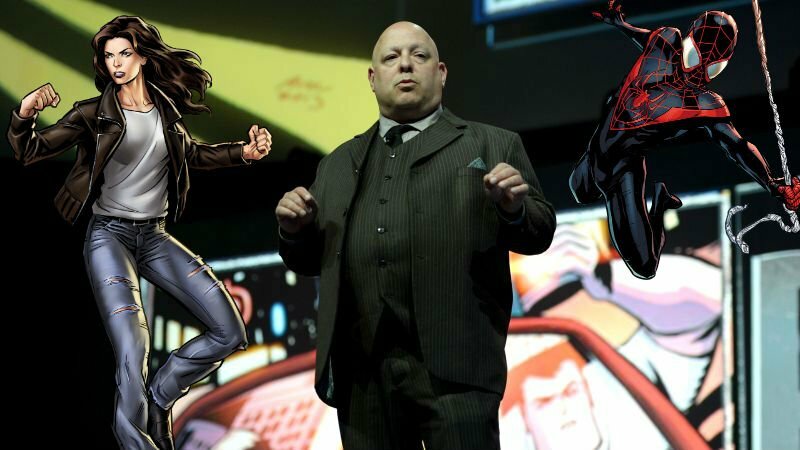 Brian Michael Bendis has long been among the chief writers at Marvel Comics having created some of the most popular 21st century characters, including Jessica Jones, Miles Morales the Ultimate Spider-Man, and Riri Williams, aka Ironheart. He was also the writer on several big Marvel event series, including Avengers Disassembled, Secret War, House of M, Secret Invasion, Siege, and Age of Ultron. In addition, he was previously part of the “Marvel Creative Committee,” which worked hand in hand with Marvel Studios in the development of the first two “phases” of Marvel Studios’ feature films. What DC characters would you like to see Brian Michael Bendis write? And which writers would you like to see take over for Bendis on his current comics? Sound off in the comments below!